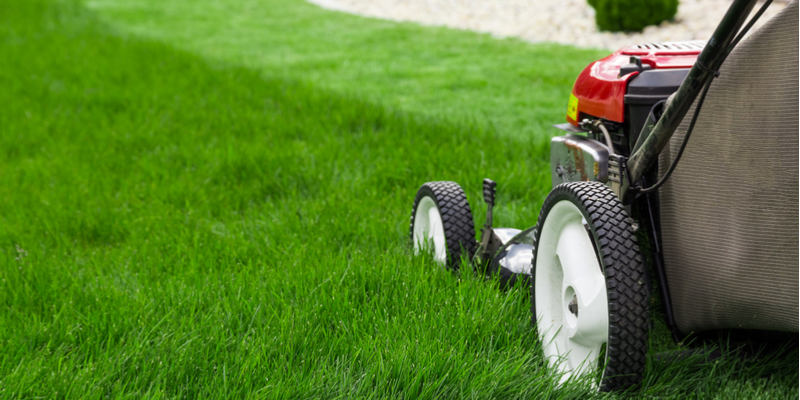 If you are looking for lawn care services in Visalia, CA you have a number of options. As you start your search it can help to consider what type of lawn care you need and how often you need services. You can use these two factors to rule out service providers that cannot meet your needs. Should I Hire Someone to Take Care of My Landscape? Many homeowners debate about whether or not to hire someone to care for the needs of their landscape. 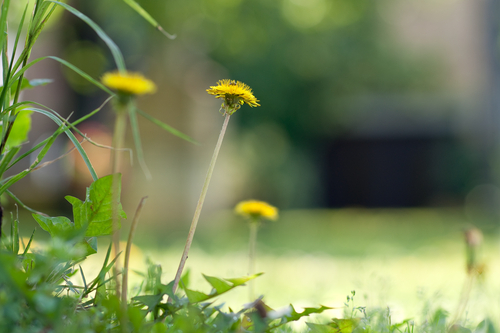 On the surface, caring for a yard may seem pretty straightforward. But, as many homeowners have learned, getting and maintaining the landscape you want can be time consuming and complicated. 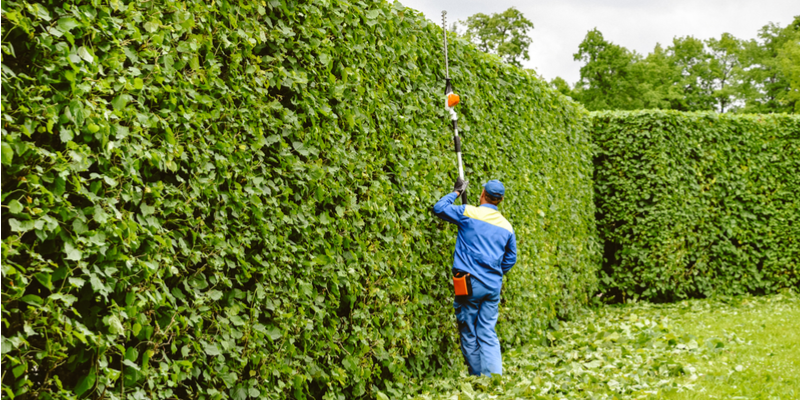 If you find yourself in a situation where you do not have the time, knowledge, or tools to properly care for your landscape then it is time to explore the possibility of hiring help. The beautiful weather in Visalia, CA during the spring and summer creates an ideal environment for plant growth of many kinds. 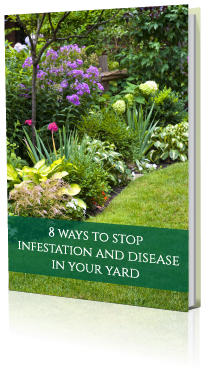 This includes the growth of grass in your yard. If you are proactive about caring for and protecting your lawn it is possible to get a healthy and beautiful yard full of grass. 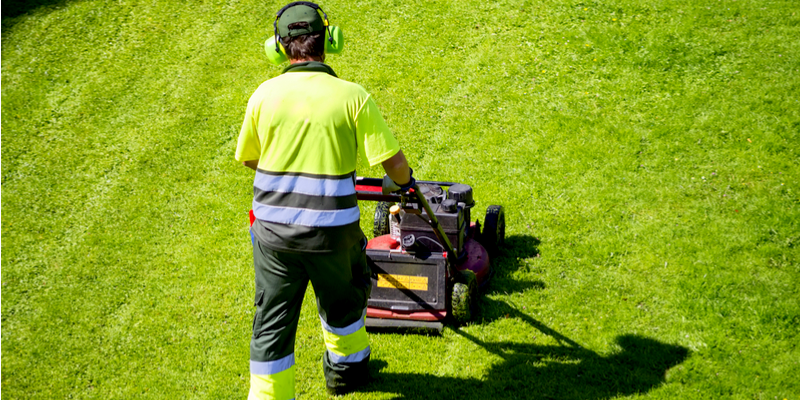 One way to maximize your chances of getting the lawn you want is to get professional lawn care services. In Visalia you can get help with weed control, pest control, disease control, aeration and fertilization. 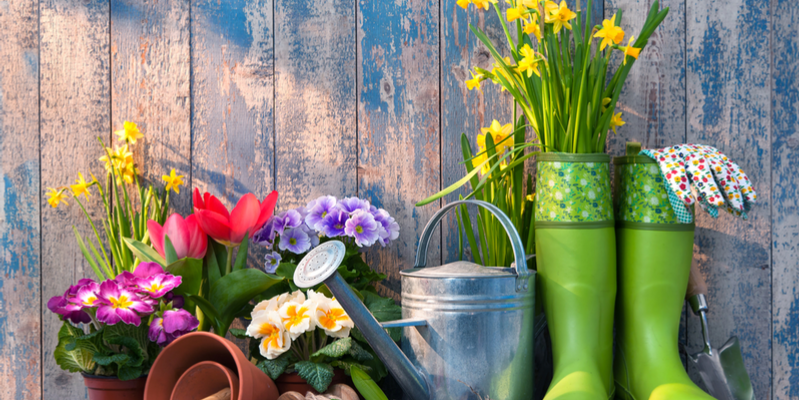 Spring is a welcomed season for people who love to garden. It is full of possibilities for designing a landscape that you can enjoy all season long. If you are just getting started in gardening then it can be difficult to know where to start. Fortunately, the process is not overly complicated. The key is to prepare your garden properly so that your plants have the best chance of thriving.